Last year’s Pixel 2 XL was well known for its substandard display and the plethora of issues that plagued it. The display wasn’t bad in the strictest sense of it, but it wasn’t worth the asking price of the Pixel 2 XL. 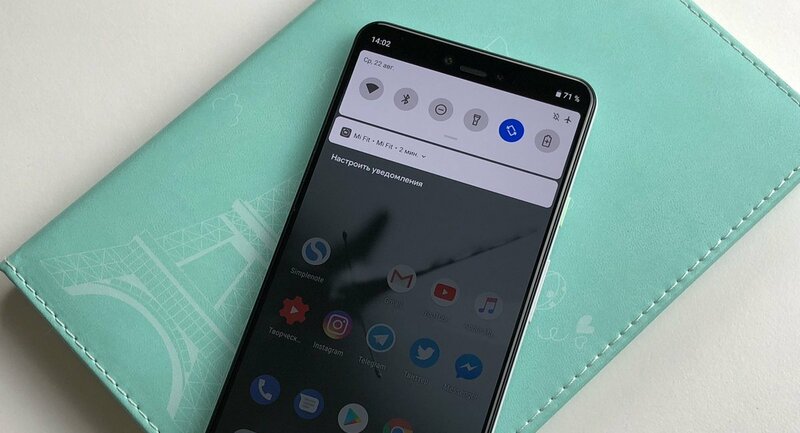 However, Google appears to have learned from their mistakes, as DisplayMate just gave the Pixel 3 XL’s OLED panel an A+ rating. DisplayMate didn’t test the Pixel 2 XL last year, but the issues with the display were well-known. It had blue color casting at off-angles, the colors were a bit off, and the “purple smear” effect was more obvious than other screens. Even though some of the issues were fixed post OTA updates, the damage was already done. This year, Google seems to have gone out of its way to send DisplayMate an early unit so it could test the display and announce their verdict alongside the launch. DisplayMate merely stated that they liked the display. At this moment, there is no in-depth analysis of the panel. Some time ago, the iPhone X also won the “DisplayMate Best Smartphone Display Award.” The site is known to favour Samsung OLED panels over others and doesn’t test all phones. We’ll have to wait for the full review to come out before jumping to conclusions. The Pixel 2 XL had an LG OLED panel, but we don’t know about the 3 XL. Maybe LG massively improved their OLED panels allowing them to perform on the same level as Samsung. Over the past year, the ‘Best Smartphone Display’ award has been going around like a hot potato between the iPhone and Galaxy S/Note devices, so it’s good to see a new entrant for a change.